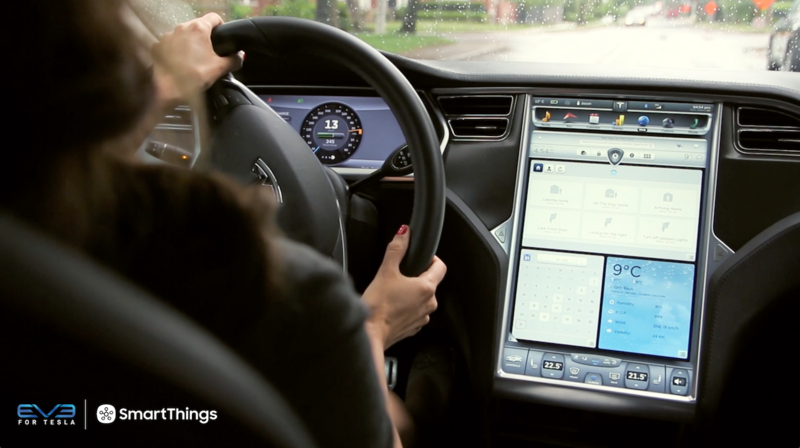 A SmartThings software developer talks about going back to public schools to teach students about careers in engineering, and inspire them to dream big. Everyone has a story to tell. We want to hear yours. To have your story about SmartThings featured, please check out our submission guidelines and send it on over to reimaginereal@smartthings.com. 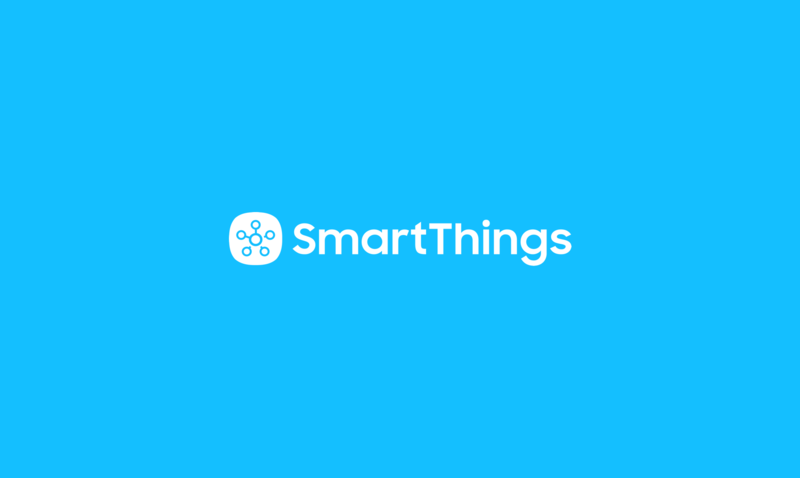 “Recently, several public middle and high schools in the greater Minneapolis area have reached out to see if anyone at SmartThings would be interested in talking to students about careers in software engineering and startup tech culture. My wife’s a public school teacher in the area, and I love talking to aspiring developers about these kinds of things. Needless to say, when I heard about the opportunity, I quickly volunteered. The first school I went to was a public middle school in White Bear Lake. 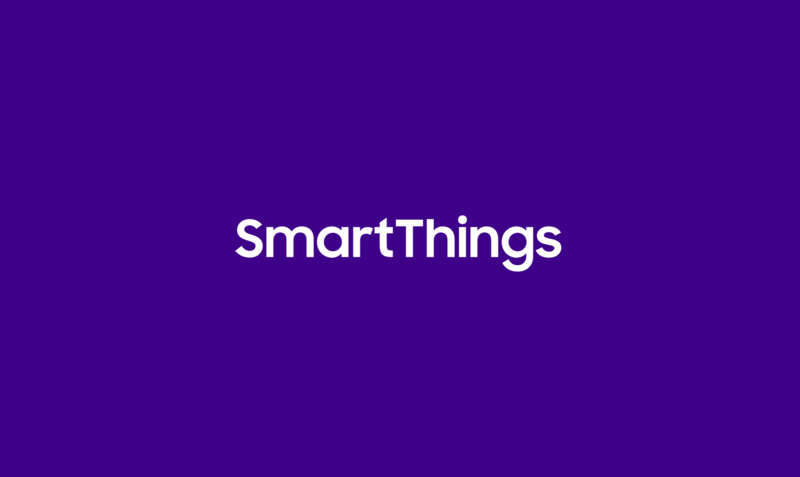 I told the kids about the history of SmartThings, what we do, what we believe in, and what we hope to accomplish in the future. A lot of the students seemed genuinely interested, and I could see the wheels turning in their heads about how they would use SmartThings and new solutions that would be fun to build on our open platform. The class that I addressed had been working on a project where they were divided into teams to come up with ways to help a disabled student in a wheelchair. They were all coming up with ideas about how to make his life easier. Some of the projects they were building included a remote-controlled camera so that the student could see what was going on around him, a simplified keyboard to make music, and an clean/uncomplicated view of YouTube that could be controlled by his head movements. Pretty crazy stuff for high school kids, but it really resonated with me: These kids were just 16 and 17 years old but already thinking about how to leverage technology to create new and meaningful solutions for people. Finally, as a huge LEGO enthusiast myself, I couldn’t say no to going to a local First LEGO League and talking to a team of kids that was preparing for the state finals. They had designed a wearable bracelet with GPS and a corresponding iOS app that could be used in the event of natural disasters to alert the wearers of impending danger, check on loved ones after a storm, and even help authorities locate missing people. The First LEGO League’s theme this year is “Nature’s Fury,” and so the kids had also designed and built a self-driving robotic LEGO truck that could navigate through simulated disaster areas, pick up supplies, and rescue (LEGO) people.